Television in the 1990’s was massive. It was a time before reality TV became the monster that it is today. The ratings were big and the hair was even bigger. Stars like Gillian Anderson, Sarah Michelle Gellar and Julian McMahon were finding their feet in prime-time shows and the term ‘shipper’ was created. 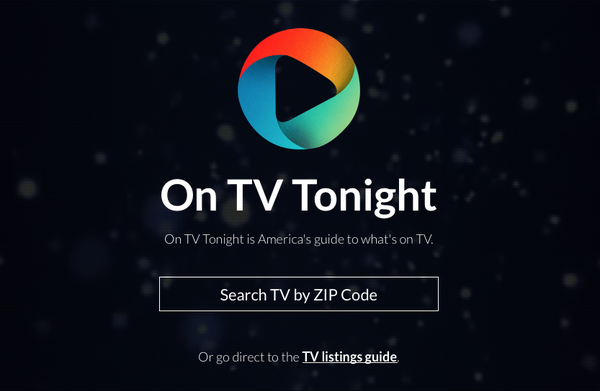 Cable networks virtually consisted of running shows in syndication and wasn’t until the mid 90’s that cable channels began to offer original shows. Sitcoms were popular and covered almost every topic, legal and law enforcement shows were in demand and family drama’s threw almost anything imaginable at us. 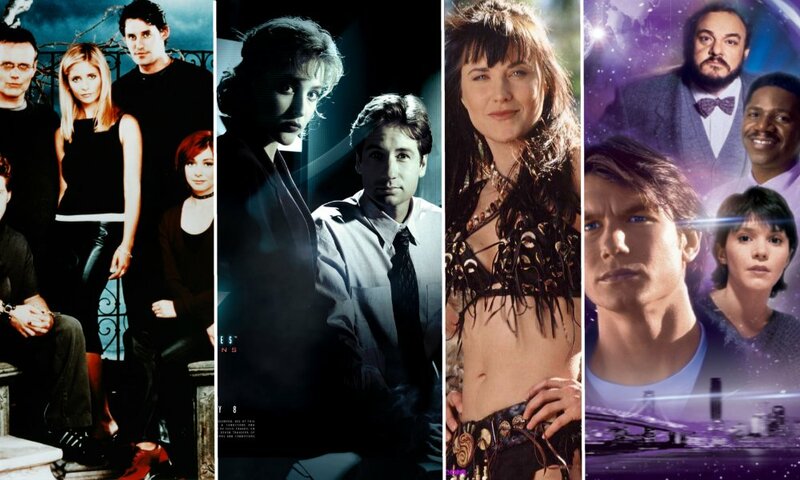 Sci-fi and fantasy shows filled prime-time viewing slots with The X-Files (1993) taking prime position and re-invigorating a genre that would spawn a slew of shows that took us into space, fighting vampires and into other worlds. According to imdb.com, the top show in the genre during the 90’s is Buffy The Vampire Slayer. The show about a teenage girl who finds herself betrothed as ‘the slayer’ was based off the movie with the same title (starring Kristy Swanson and Luke Perry began in 1997 on the WB network (Now CW network) and became an instant cult hit. The series lasted 7 seasons, made a star out of it’s lead Sarah Michelle Gellar and created the popular spin-off Angel starring David Boreanaz. (Angel lasted 5 seasons). Following close behind in popularity, is the fantasy themed Charmed. Created by Aaron Spelling, the show about three sisters, each with their own unique power is still to this day, remembered favorably by many. In true Spelling style, the show, along with it’s supernatural elements (a first for an Aaron Spelling production), also heavily relied on its drama and relationship story-lines and brought back three familiar faces to our tv screens in the form of Shannon Doherty (Beverly Hills 90210), Holly Marie-Combs (Picket Fences) and Alyssa Milano (Who’s The Boss). While on shows with a supernatural element, the alien themed teen drama Roswell also found itself with a cult status following. While never really finding a high viewership, the show struggled to find an even balance between the drama and supernatural elements and alienated it’s audience (pun intended). Roswell lasted 3 seasons. Intergalactic shows about space, time travel and other worlds were not only popular with viewers, but were also in abundance with variety. Star Trek: The Next Generation (although premiered in 1987) ran for 8 seasons before it’s cancellation in 1994 and spawned two spin-offs, Star Trek Voyager (1995 running 7 seasons) and Star Trek Deep Space Nine (1993 running 7 seasons) and in 1995, Sliders introduced us to Jerry O’Connell and his friends using a wormhole to ‘slide’ his way through to and explore parallel universes. 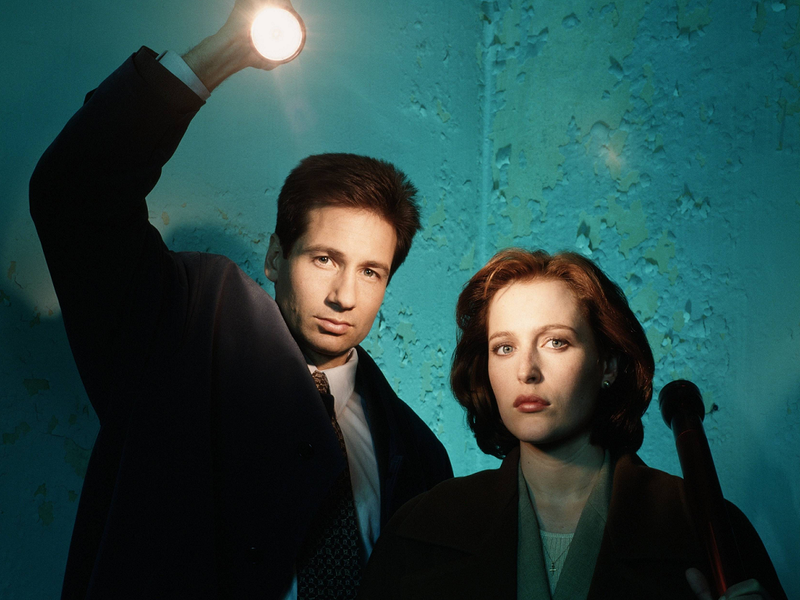 Probably the most well known show from this era and genre’ was the alien themed X-Files starring David Duchovny and Gillian Anderson as a pair of FBI agents set out to investigate cases of the paranormal. Cases of little green men, sewer monsters and inbred hillbillies made for must-see TV and would often bring in 13-15 million viewers weekly in the US. The show made way for a spin-off titled The Lone Gunmen and similar show Millennium starring Lance Henriksen and created by Chris Carter (Which also saw a cross-over with The X-Files). Other shows such as Dark Skies and American Gothic came and left within the space of a season. 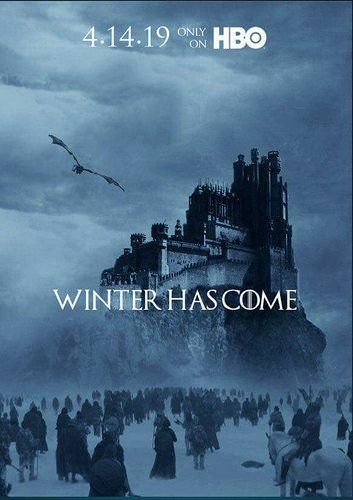 Check out the gallery of well-known 90’s shows all featuring that sci-fi/fantasy genre.